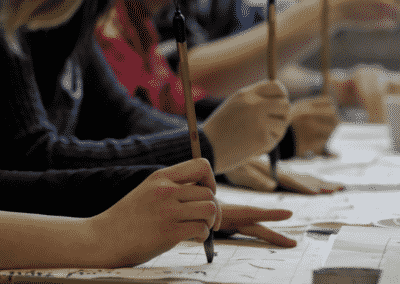 The Master’s degree program “East Asian Studies/Modern Sinology”, conceived for 4 semesters in Göttingen, offers students a wide range of specialization themes about modern China, with “modern China” being defined as including the period from the 18th century to the present. The objective of this Master’s degree program is to combine language and cultural competence relating to China with methods and theories of cultural and social science, with the aim of critically questioning the latter, expanding them and putting them in their cultural context, in order to develop research skills and analytic competence for scientific and executive positions in politics, business and society. A methodical-disciplinary, comparative approach to Chinese studies and research is offered, which enables students to analyze the structures and processes of modern and contemporary China in a systematic, structured way and put them into relationship with comparable phenomena in other regions of the world. The students are to develop the ability to formulate research questions autonomously and answer them using Chinese-language texts as primary and secondary sources. The degree program can be studied as specialist course for the Single Honours MA in Modern Sinology (78 C) and as specialist course for the Joint Honours MA in Modern Sinology (42 C) in combination with a subject-external Module Packages (Minor) (one package à 36 C or two packages à 18 C). Starting in the winter term 2018/19, the optional study focus „Übersetzen Chinesisch – Deutsch / Deutsch Chinesisch“ is offered additionally. In addition, the module packages “Modern China” and “Chinese” are available, which can be taken as part of other Master’s degree programs. For the latest english version, please download the document with the title ‘Version AM II 15/30.09.2016 (nicht-amtliche englischsprachige Fassung)’. Find here an overview of the study focus “Übersetzen Chinesisch-Deutsch/ Deutsch-Chinesisch”. 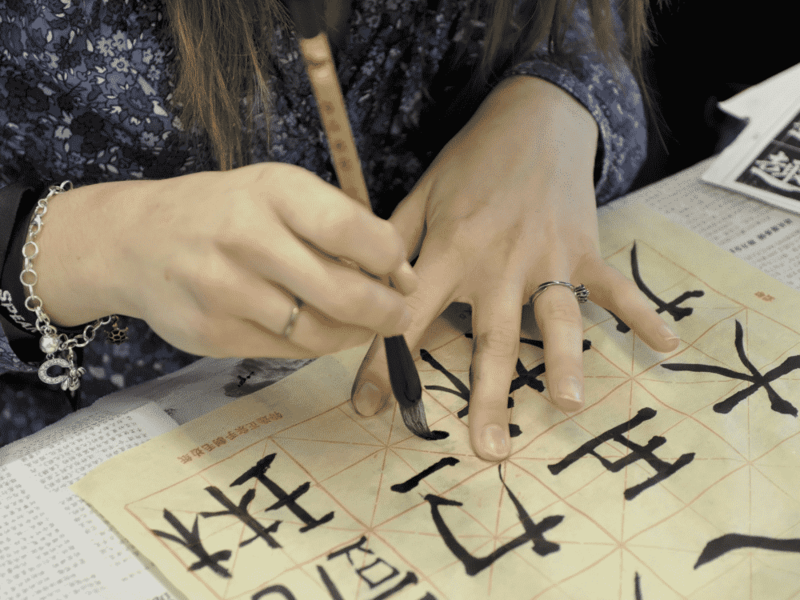 •	serves to further develop the language skills starting at the level which is achieved in the BA Modern Sinology and the BA Chinese as Foreign Language at the University of Göttingen. 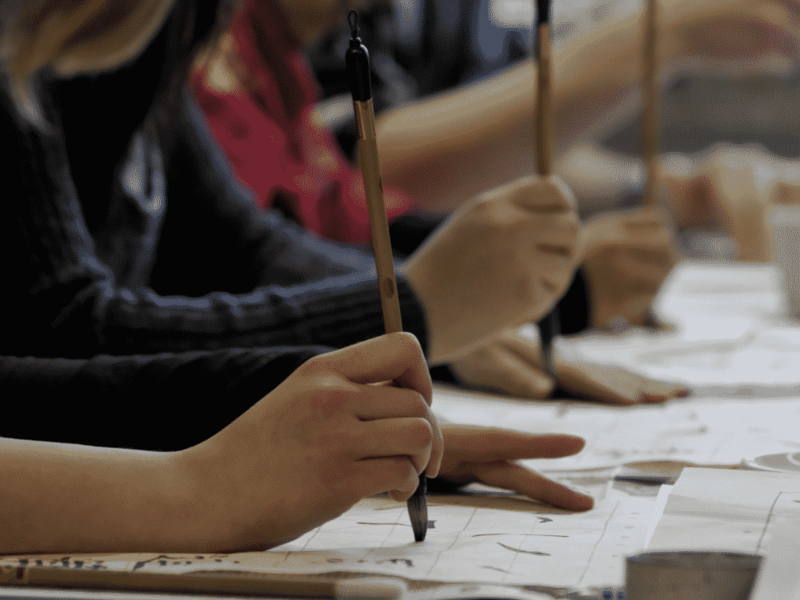 For module packages of other subjects, which can be taken in combination with Modern Sinology as part of a Joint Honours MA see: Angebot Fachstudium und Modulpakete (PDF). For further information on the module packages and the admission requirements see the Examination and study regulations of the degree programs. You need help with your schedule, with the study program, with university life in general, etc.…?